As a young man Charles was a sheriff in the mining town of Greenwater. 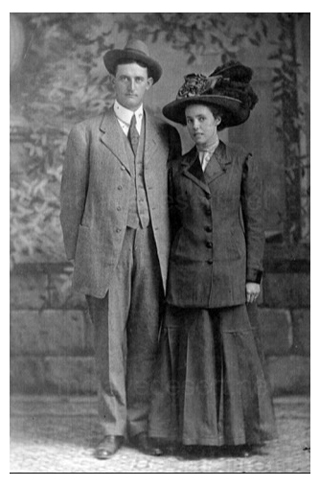 Later, he married Stella Fairbanks, the daughter of 'Dad' Fairbanks and became a State Senator and noted figure in Death Valley and Shoshone history. Photo courtesy S. Sorrells, Shoshone, Ca.